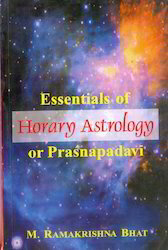 Offering you a complete choice of products which include a complete book on horary astrology, essentials of horary astrology or prasnapadavi, keral prashanshastra samgrah, bhuvana deepika, prashna marga in two vols and bhuwandeepak. 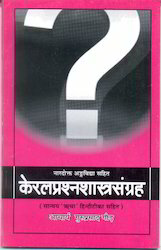 Concepts and analytical techniques, insight, identifying prasna – prime determinants, afflictors, significators, timing events and recovery,application of preventive astral remedies,case studies- profession, new business, property disputes, marriage, missing persons, health solutions, losses, misc etc. 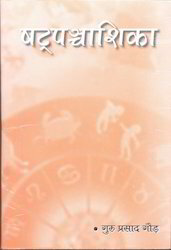 We offer Essentials of Horary Astrology or Prasnapadavi to our clients. 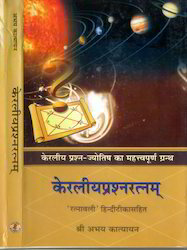 We offer Keral Prashanshastra Samgrah to our clients. 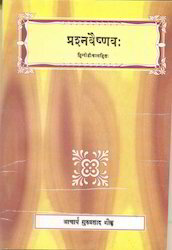 This book is on Prasna Sastra, was written by Sri Padma Prabhu Soori. 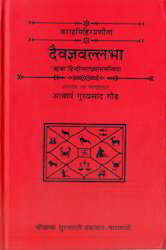 This small work comprises 36 doorways dealing easily the contents like journey & return, disease, health, theft, sale & purchase, pregnancy, dispute etc. Some fundamentals are also given in the first six doorways. 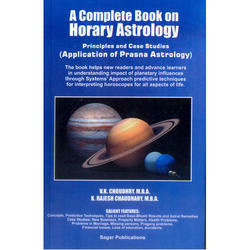 The translation in English will be of good use to both the professionals and amateurs in astrology. 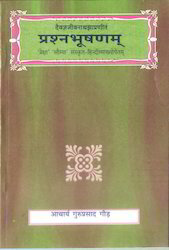 We offer Prashna Marga in two Vols to our clients. 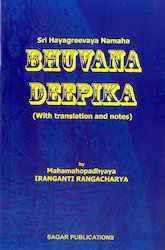 We offer Bhuwandeepak to our clients. We offer Prashnavaishanav to our clients. We offer Prashangyanpradeep Prashanadarsh to our clients. 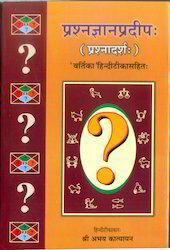 We offer Prashanchandeshwar Book to our clients. 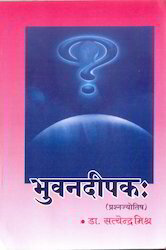 We offer Prashna Bhushanam to our clients. We offer Shatpanchashika to our clients. We offer Keraliyaprashan Ratnam to our clients. 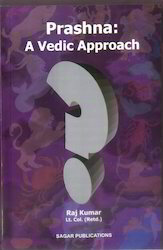 We offer Prashna A Vedic Approach to our clients. 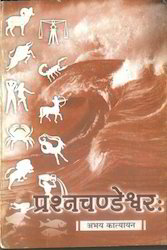 We offer Daivagya Vallabha to our clients.